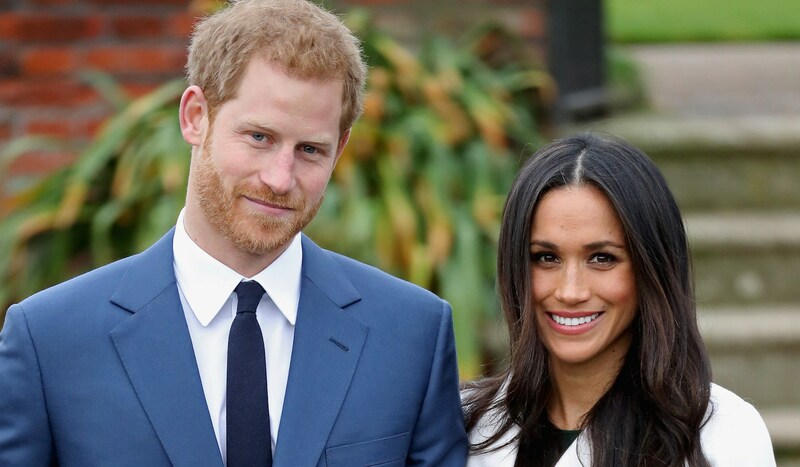 Meghan Markle‘s engagement to Prince Harry may have been one of the biggest moments in her life (and in the royals-obsessed blogosphere), but that didn’t stop trolls on the internet from raining on her parade by shaming her body. 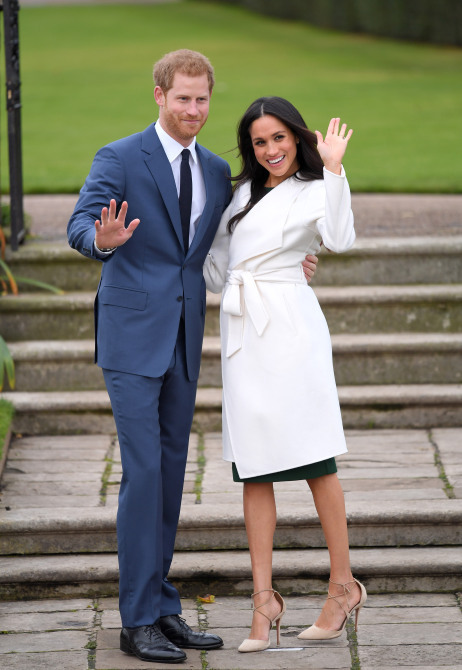 On Monday, Nov. 27, the actor-turned-royal-to-be was rudely body-shamed by internet users who speculated she was pregnant and hiding a baby bump. Calling it: crown digger d-list "actress" Meghan Markle is pregnant. I know I know shoot me down, but I think Meghan Markle is pregnant already. Whatever Markle’s pregnancy status is, that is her business and hers alone. Likewise, just because she’s about to marry into the royal family doesn’t give the internet the right to comment on her body. Let Markle and Prince Harry enjoy their engagement without the chatter of internet trolls. Body-shamers, here’s your cue to leave.